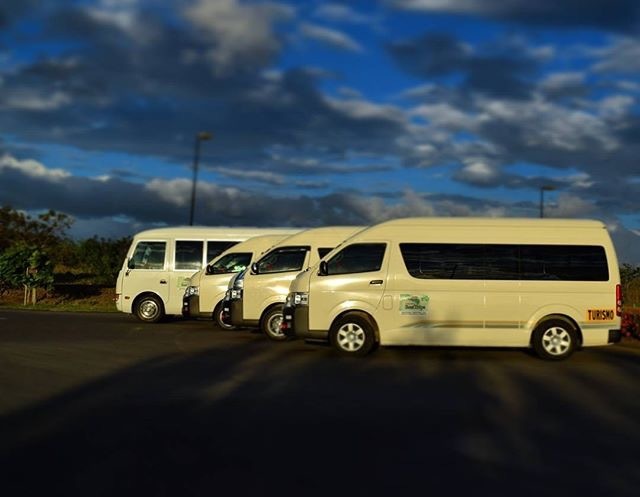 One of the most popular options you will find in the Costa Rica transfer service is the use of shuttles. 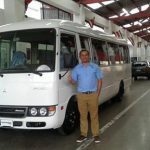 When using a private transportation, you will notice that all the vehicles use air conditioning, are 2014 models or newer, and accomplish all the government licenses. All this, because following the regulations as they are, is really important for the Costa Rican culture. And because to provide the best service to our clients is very important to us. Costa Rica Best Trips is company dedicated to provide airport transportation and tours. 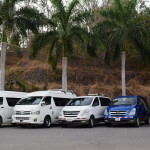 However, our specialty is the Airport Private Shuttles – Transportation. Even though in our website, if you go to Airport Transfer you will find just the prices for some destinations. We actually provide transportation a lot more of locations and areas of the country. At our website you will find just the most populars destinations for private transportation. Your best Airport Private Shuttles option! We don’t ask for any deposit as you’ll pay during your Transfer or Tour service. We take US Dollars and all major credit cards. In order to maintain an excellent standard and comfort during your trip in Costa Rica, choose Costa Rica Best Trips. Our excellent staff guarantee a pleasant experience from the time you arrive until your departure. Make every minute of your Vacation worth it! Book your Airport Private Shuttles now!